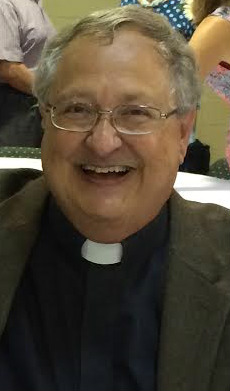 Pastor Jerry Tancredi is delighted to be serving the people of Centennial Lutheran Church. A resident of Lansdale, Pastor Tancredi is a recent graduate of the Lutheran Theological Seminary at Philadelphia. His call to ministry follows a 24 year career as a financial consultant. He has been married for over 30 years to Patti and they have two adult children, Vincent and Laura. Pastor Tancredi believes his call to ministry is a response to worshiping in the Lutheran Church.